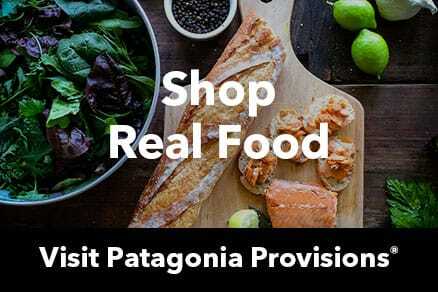 The Patagonia Pro Program is a membership program for qualified outdoor professionals, environmental grant recipients, and outdoor industry partners. Membership is by application, is not guaranteed and can be revoked at any time. If you are interested in applying, please sign in with an existing account to start the application or create a new account below.